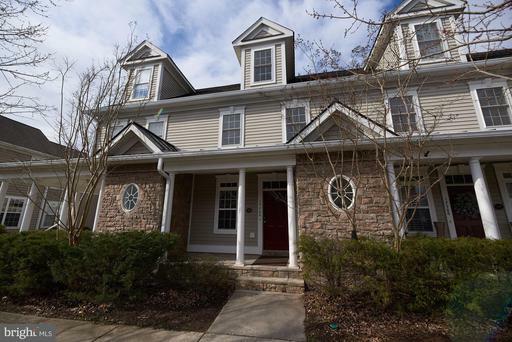 This beautiful, completely renovated town home in Ladysmith Village is awaiting its new owner! This home features 3 bedrooms, 2 full baths, 2 half baths, 1 car garage, brand new stainless steel appliances, laminate flooring, new carpet, granite counter tops, fresh paint and so much more! This home is a short distance to the community center, pool, library, and common grounds. Condo association takes care of all maintenance on the outside of the home to include lawn, roof, siding etc. This home is completely move-in ready!